ANZ bank is one of the largest banks in Australia and the largest bank in New Zealand. 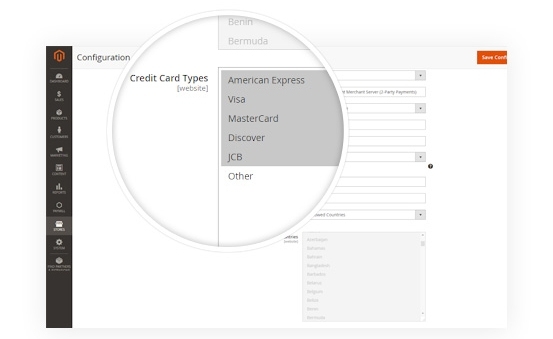 The bank has operations in more than 30 countries all over the world. 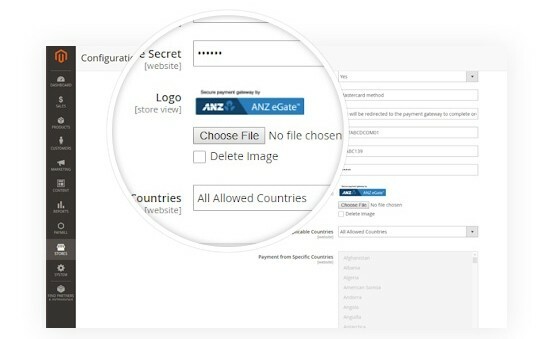 By using our ANZ eGate Payment gateway integration, you will ensure that customers will have more CHOICE & confidence in your store, while your company might rest assured that no fraud will happen and cause you to lose money. 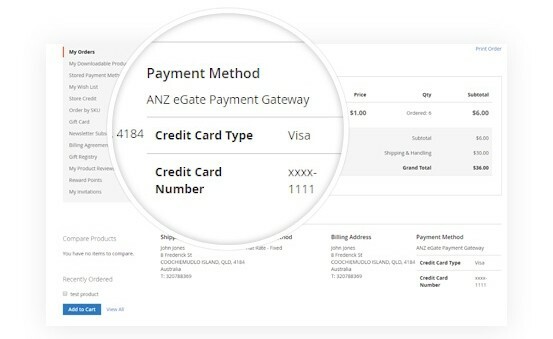 ANZ eGate Payment (MiGS support, 2-Party Payments): It allows your customer to purchase directly from your site using Credit Cards. 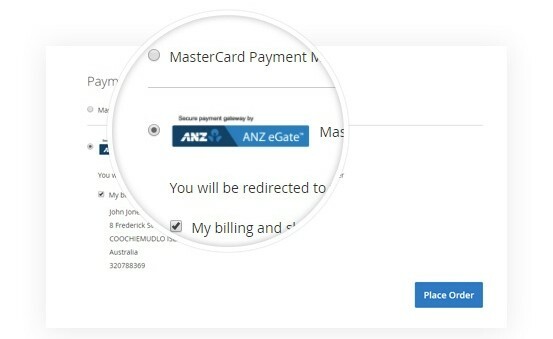 ANZ eGate Hosted Server (MiGS support, 3-Party Payments): Redirect to the ANZ eGate website for credit card entry, then redirect back to your website. 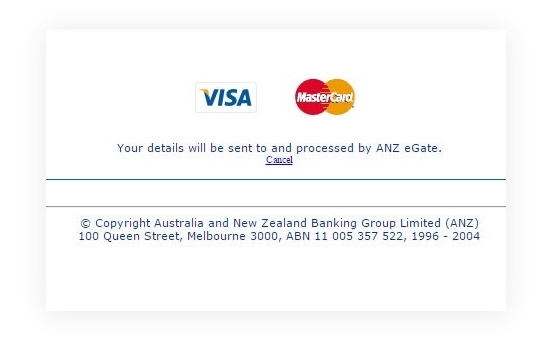 Integrate ANZ eGate payment gateway into Magento 2 sites to allow on-site credit card processing. This ANZ eGate Payment is well-integrated in Magento 2. 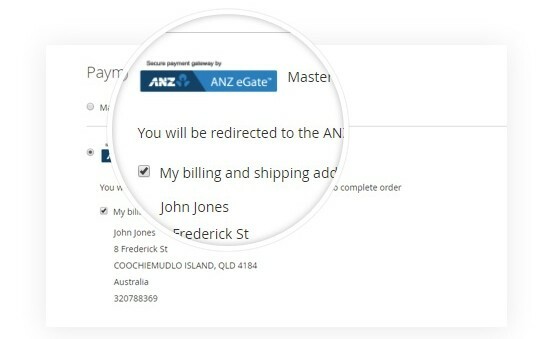 So customers can choose for their payment with ANZ Gateway - a popular ANZ Bank in Australia, New Zealand and about 30 other countries. 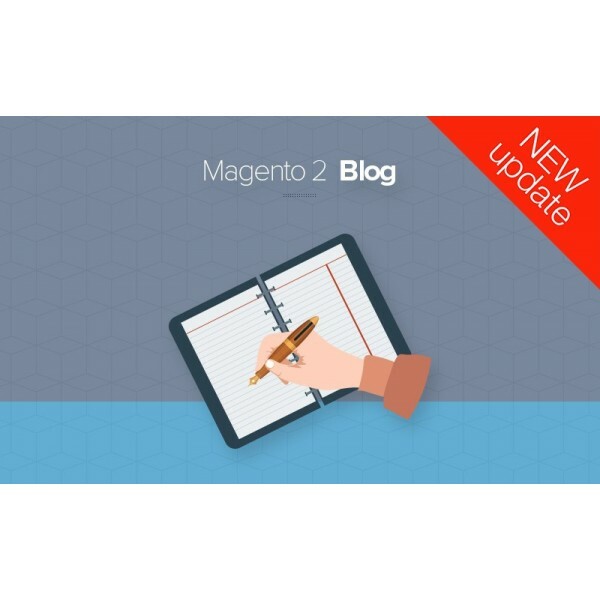 More choice for Magento 2 Payment. 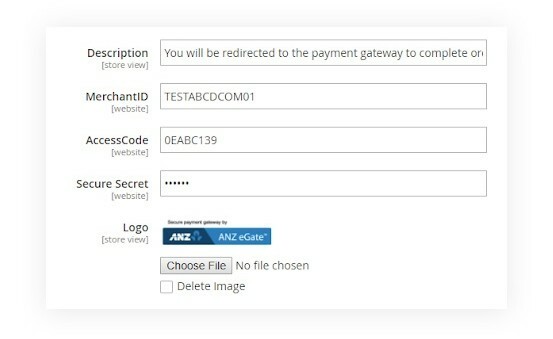 This Magento 2 ANZ eGate Payment support customer payment info will be filled in their web browser, sent back to merchant’s server before transferred to ANZ. 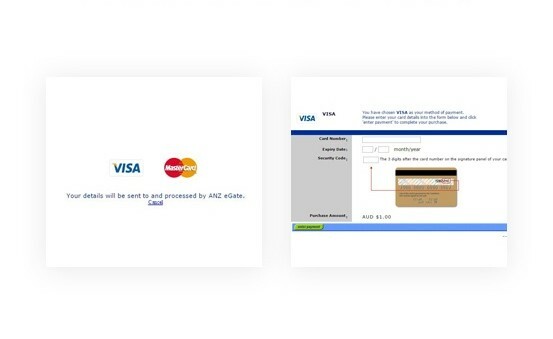 By choosing Hosted Server in checkout page, you will be redirected to a ANZ-hosted page and all transaction will be processed by ANZ payment. 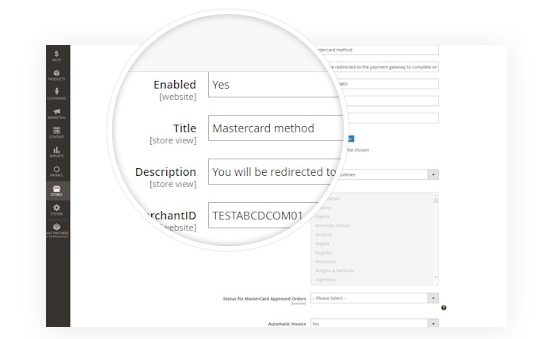 At admin panel, just by 1-Click to enable/disable refund online payment transaction for your Magento 2 easily. Redirected to the website of ANZ to select credit card types and fill in account information to complete payment. 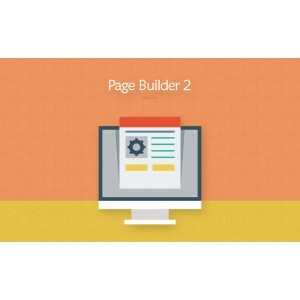 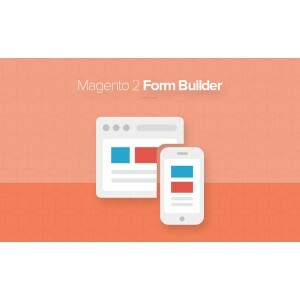 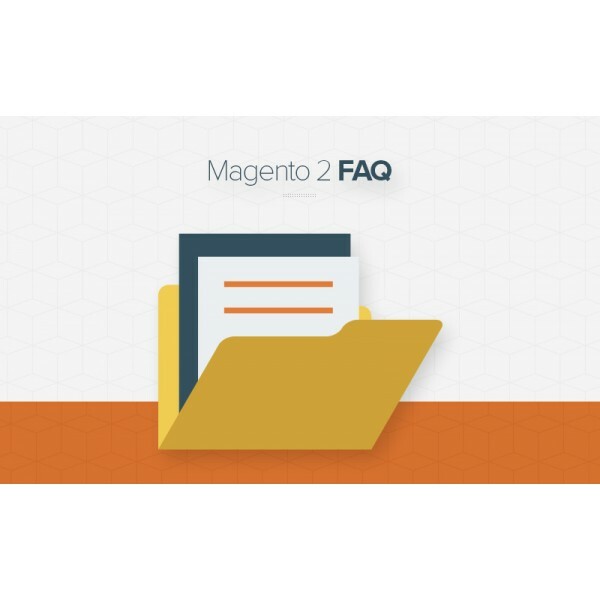 This Magento 2 ANZ eGate Extension is easy to install, setup & configuration. 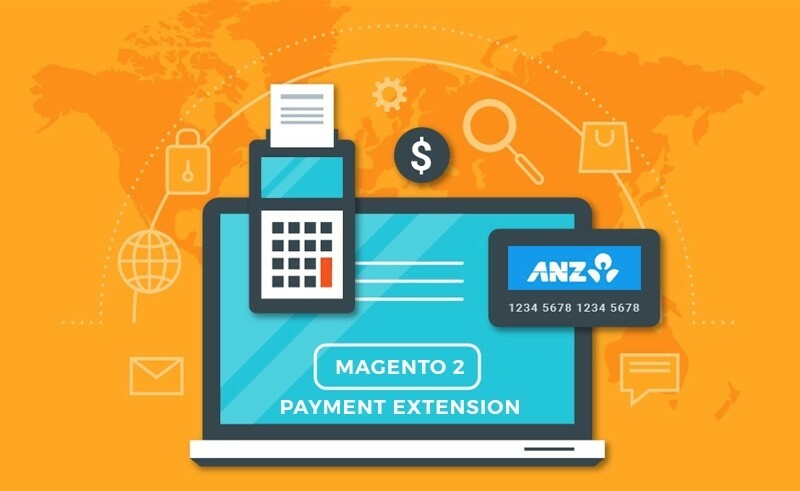 With some simple steps for your Magento 2, customers can integrate this ANZ gateway to allow customer pay via this bank. 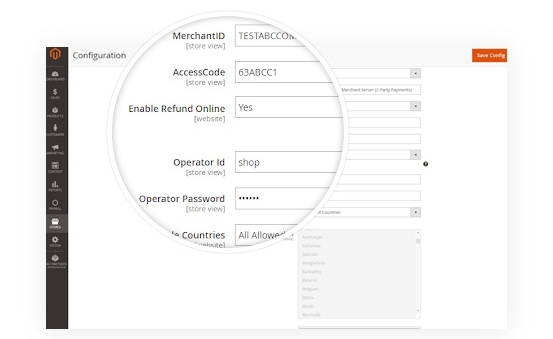 It can input MerchantID, AccesCode and Secure Secret in setting configuration. As soon as you want to change or remove any image logo of this payment, you can change quickly & easily. 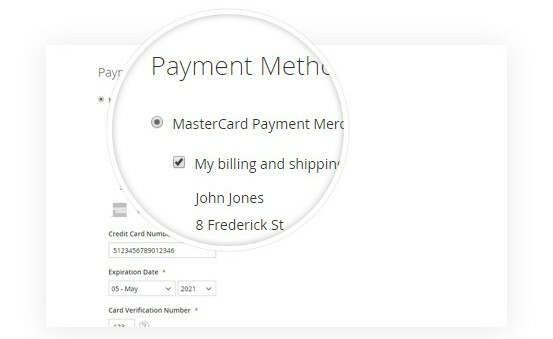 Even you can change/update/add description for this payment.